37 – 43 Railway Street, Braintree, Essex, CM7 3JD. 15 Mercia Business Village, Torwood Close, Westwood Business Park, Coventry, Warwickshire, West Midlands, CV4 8HX. 19a Chapel Street, Diss, Norfolk, IP22 4AN. 42 Coburg Street, Kings Lynn, Norfolk, PE30 1QB. 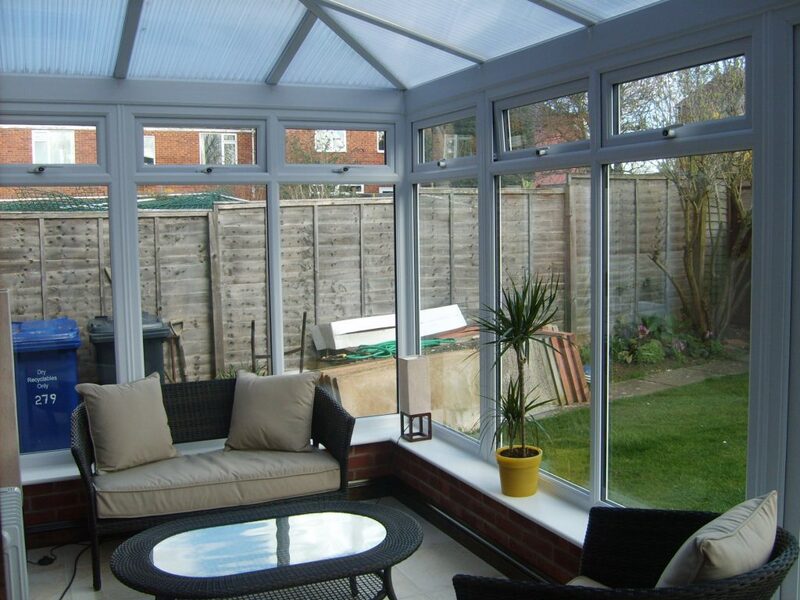 78-80 Burleys Way, Leicester, Leicestershire, LE1 3BD, United Kingdom. Station Road Industrial Estate, Norwich, Norfolk, NR9 5LY. Unit 5a, Denton Island, Newhaven, East Sussex, BN9 9BA. Unit 1, Limberline Road, Hilsea, Portsmouth, Hampshire, PO3 5JF. 370 Rayleigh Road, Leigh-on-Sea, Rayleigh, Essex, SS6 7EF. Suite B, Oakpark Business Centre, Alington Road, St Neots, Cambridgeshire, PE19 6WA. 46 Tolworth Broadway, Surbiton, Surrey, KT6 7HR. 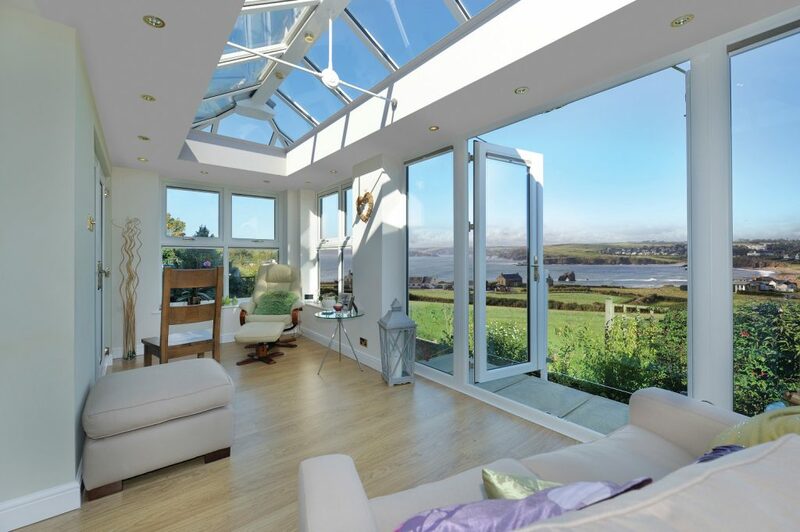 Tilt and Turn alows you to tilt the window inwards, for ventilation, or alternatively open fully inwards which will allow for easier cleaning and maintenance. 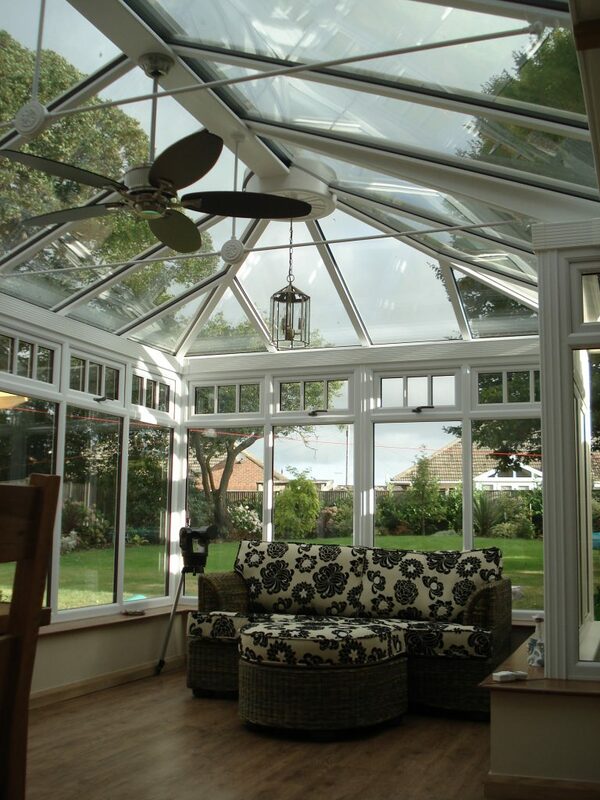 This product can also be incorporated within Bay and Bow style windows. 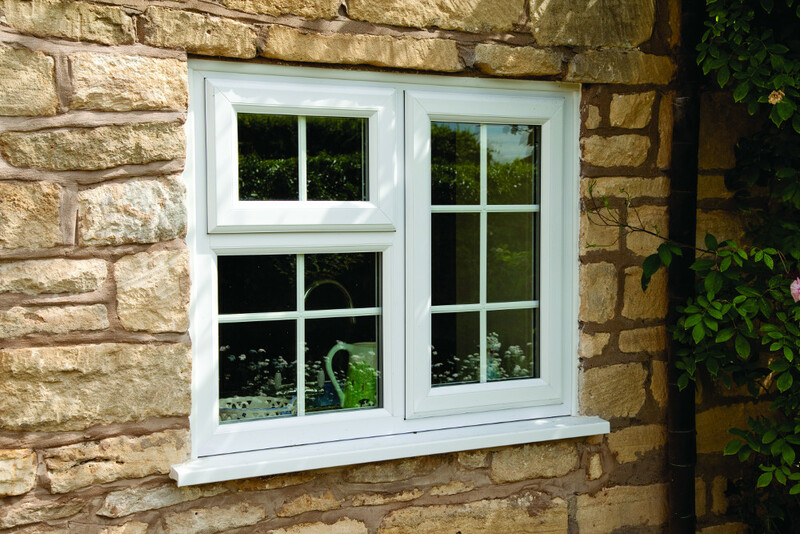 The vertical sliding sash window range combines the traditional sash windows with the benefits of modern materials. 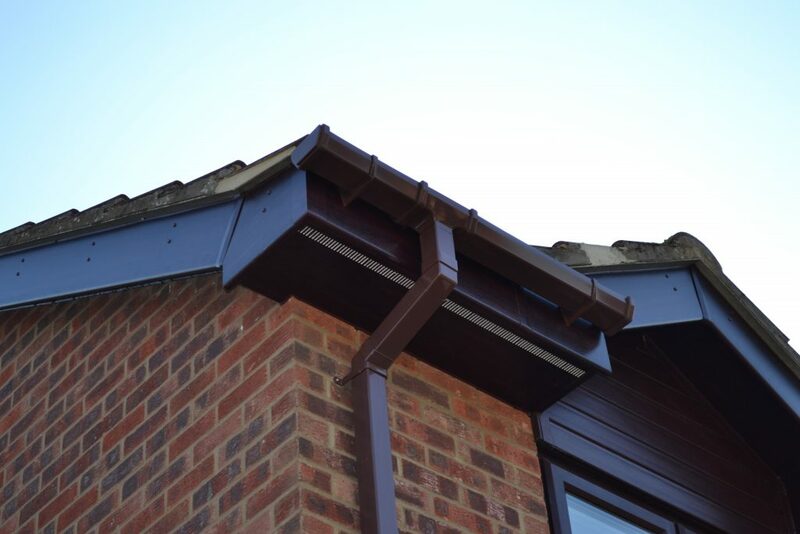 Manufactured from PVCu they are strong, will not rot, warp or require repainting. Bay Windows – Bay windows retain the traditional look of your home creating space, character and allowing light to flood your room. 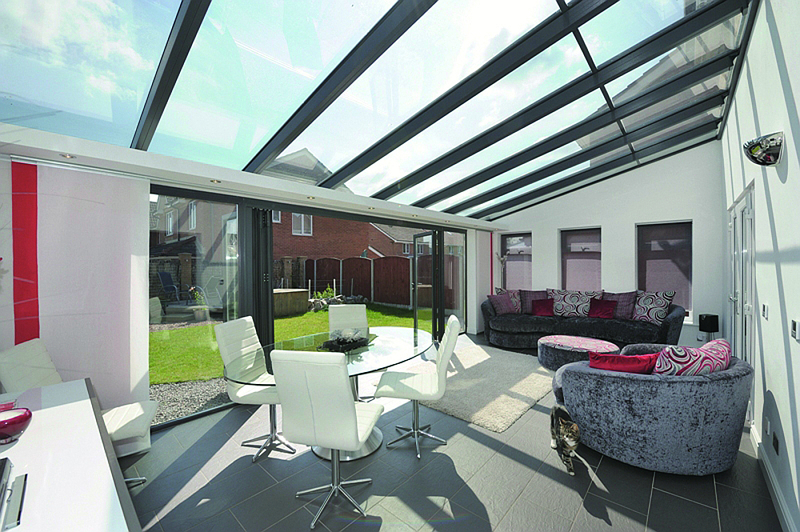 Bow Windows – Our Bow windows offer you the versatility of creating the illusion of space and depth by allowing more light into your home without the need for additional building work. Design options – Georgian Bars, Astrical bar and Mock Horn. 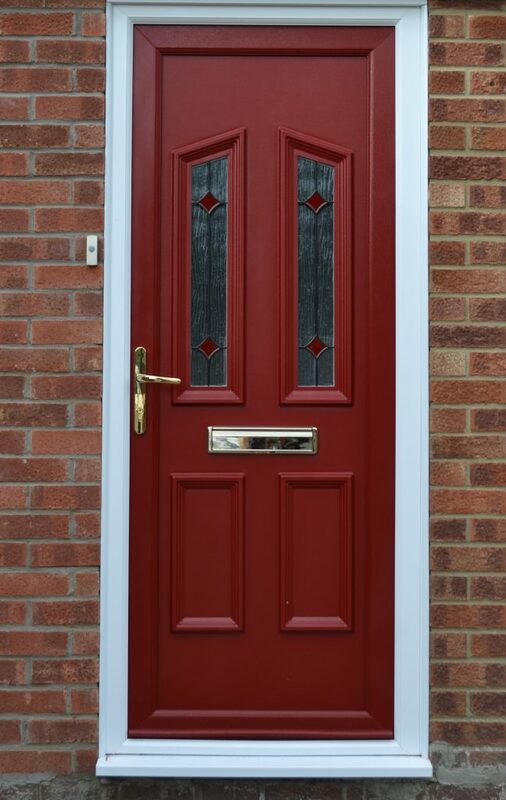 Our UPVC double glazing windows offer a high number of features, such as energy efficient glazing and up to 11 point high security locking as standard. 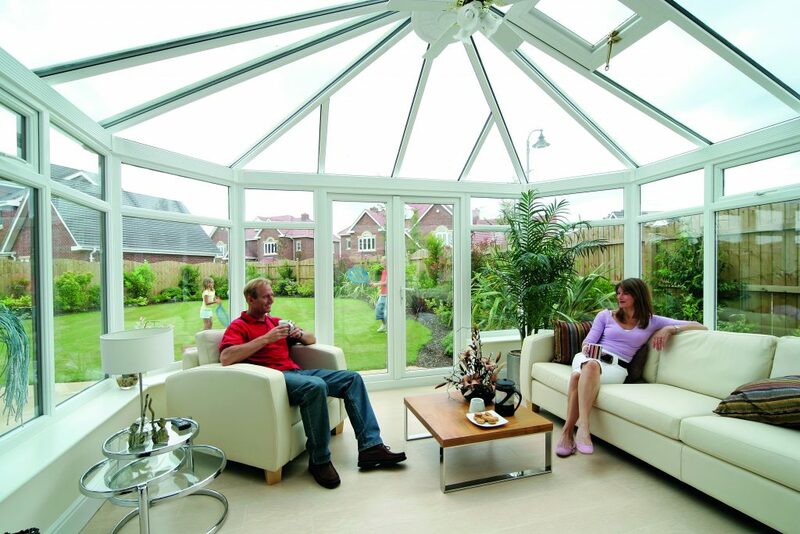 Furthermore, our unique high performing ActiveSeal ensures your windows will perform year after year. Range of handle colours to complement the finish of the windows.